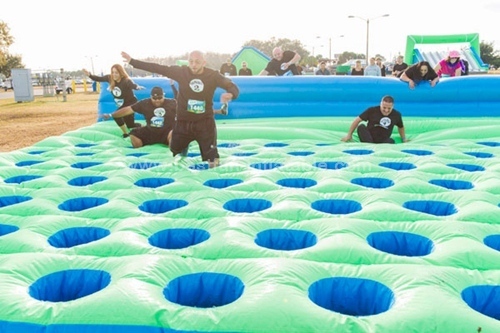 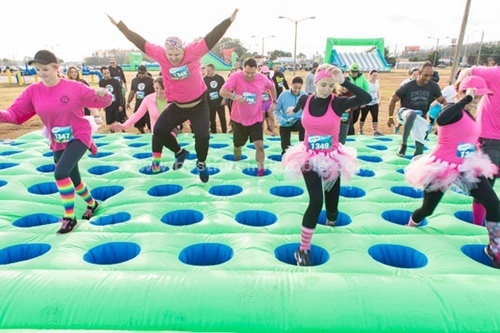 We've re-imagined this classic obstacle from our original course and taken it to a new level. 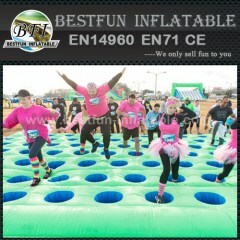 Make one wrong step and you'll be laying down laughing on this mattress! 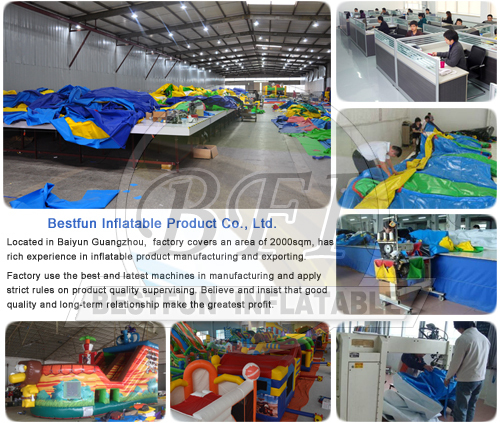 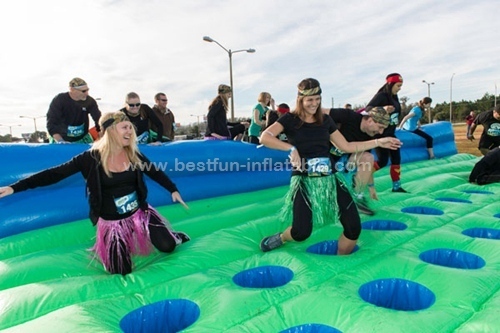 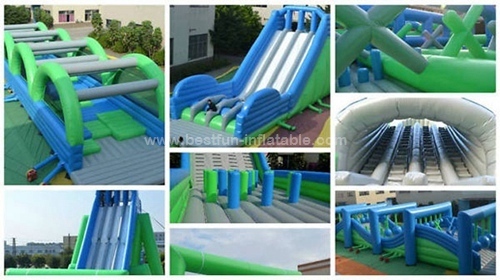 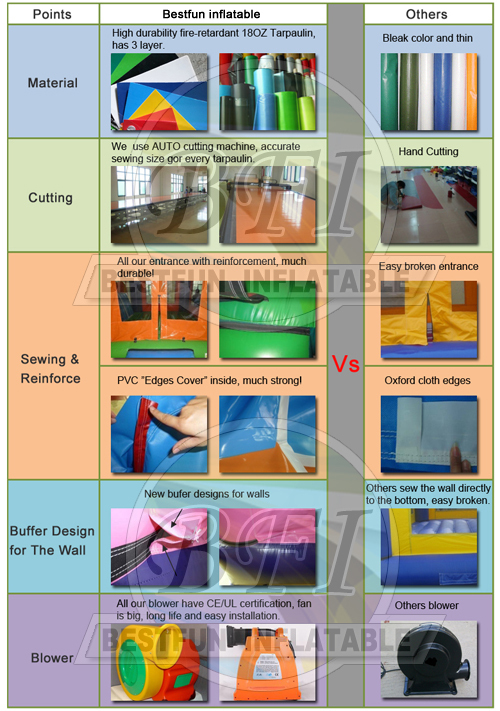 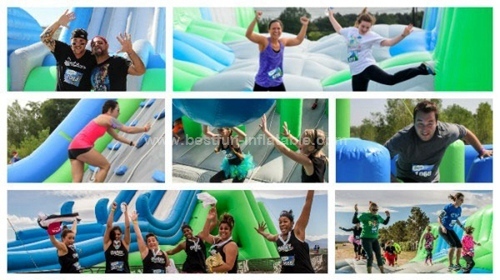 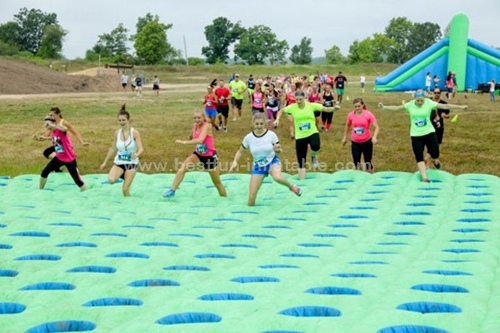 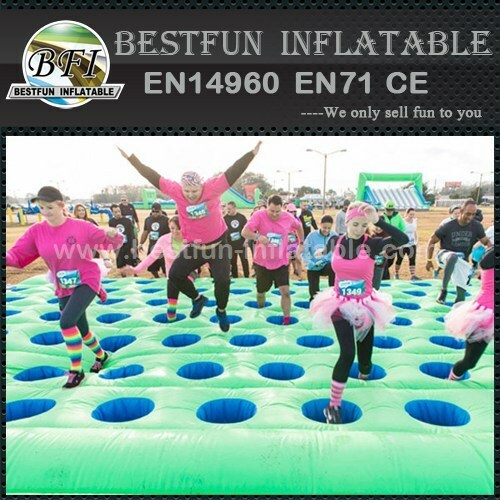 If you are interested in this Inflatable sport games mattress run, please feel free to contact us anytime.